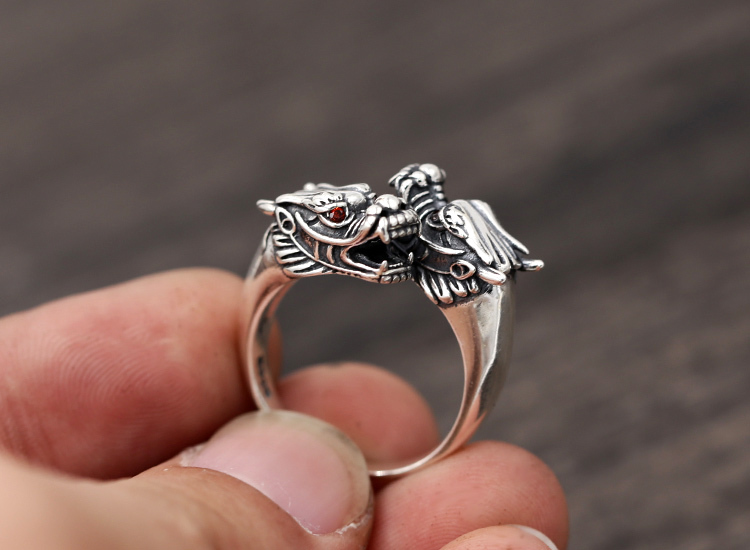 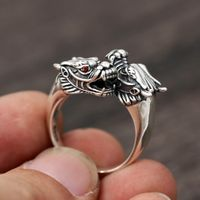 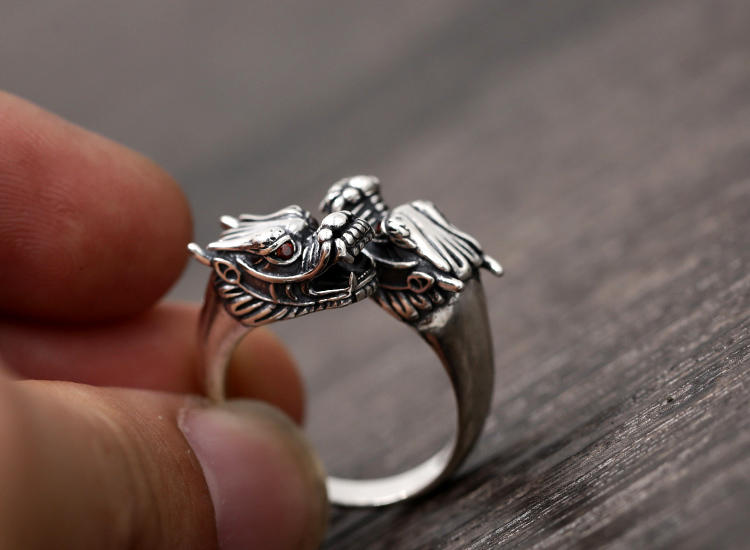 Handmade Sterling Silver Dragon Ring 925 Silver Dragon Ring. 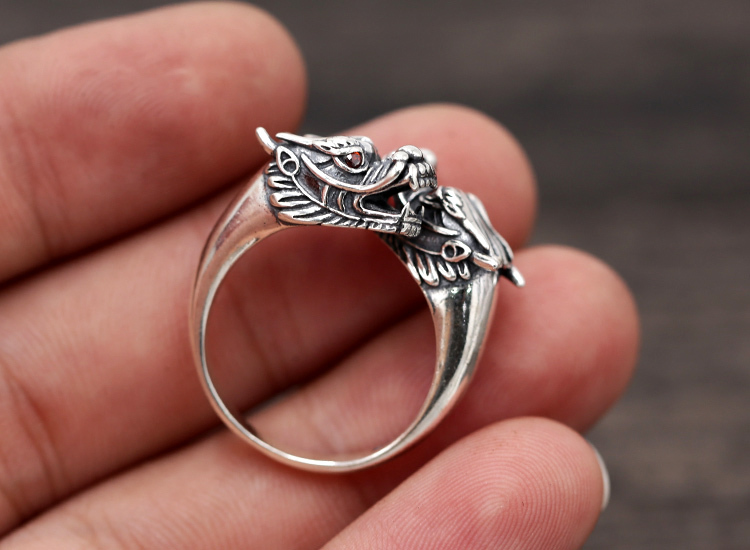 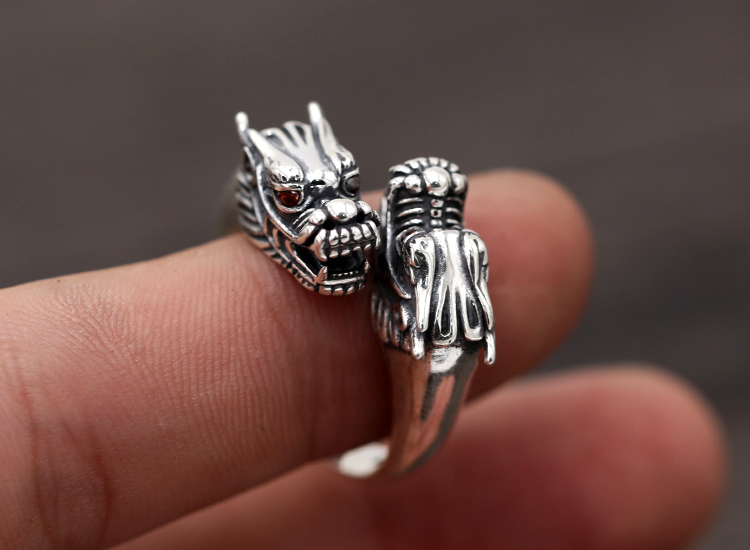 This dragon ring was made from 925 silver. 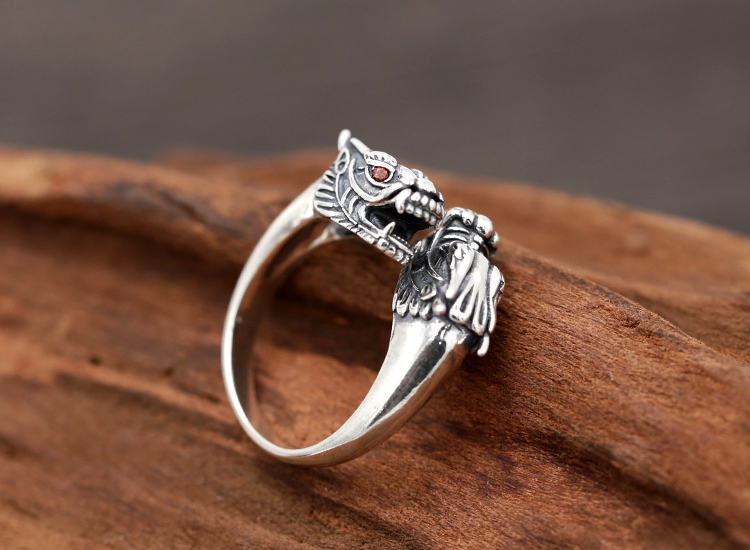 It is good for size 7.5 to size 10.5.